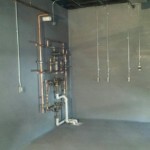 Here are some samples of our work. 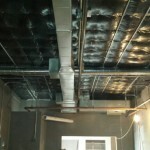 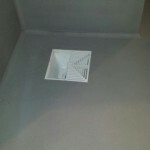 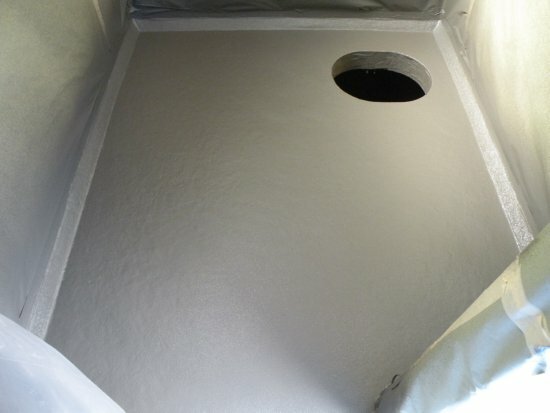 Our work includes the prep work which also includes masking any areas that require over spray protection. 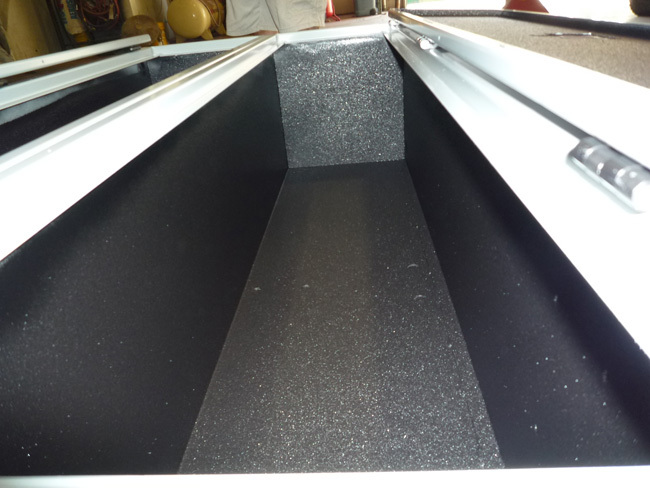 We are passionate about quality and our examples below show the width of our applications. 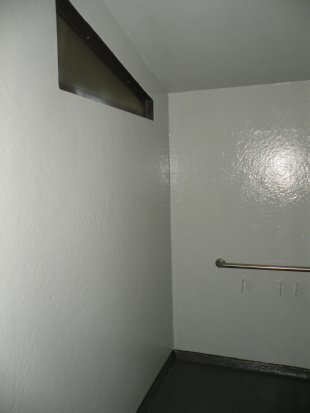 Please contact us at any time to discuss your application. 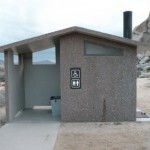 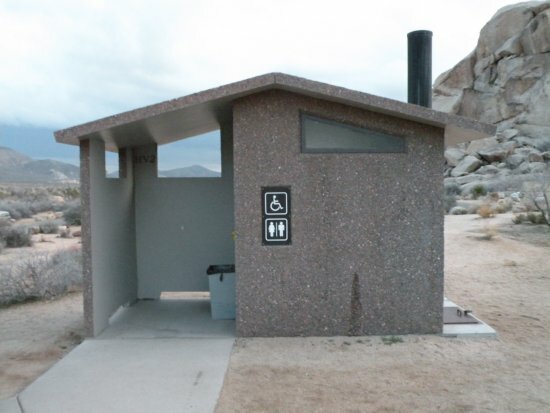 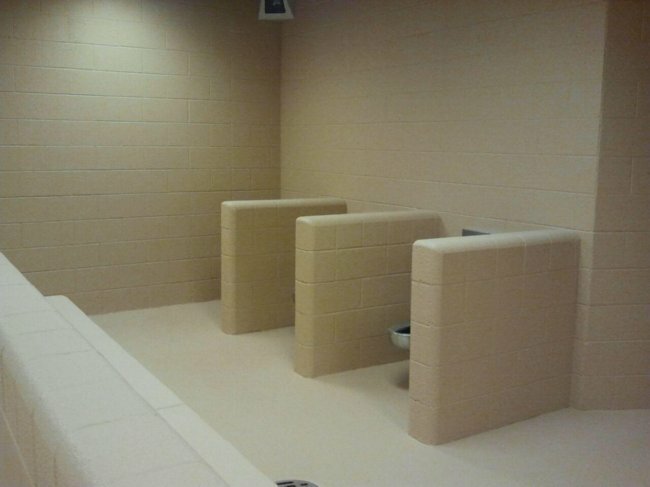 This was a campground bathroom that we refinished. 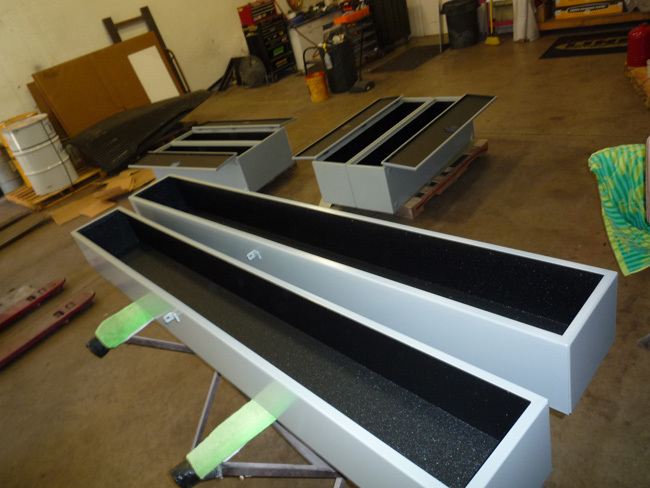 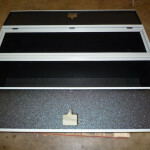 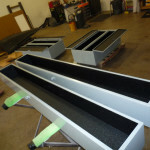 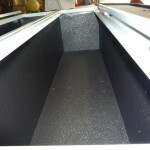 Here are some photos of our application on tool and electrical boxes. 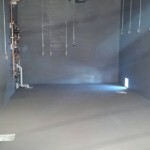 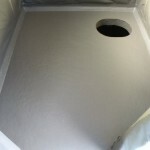 This is a mobile building water treatment room, we coated all the walls and floor. 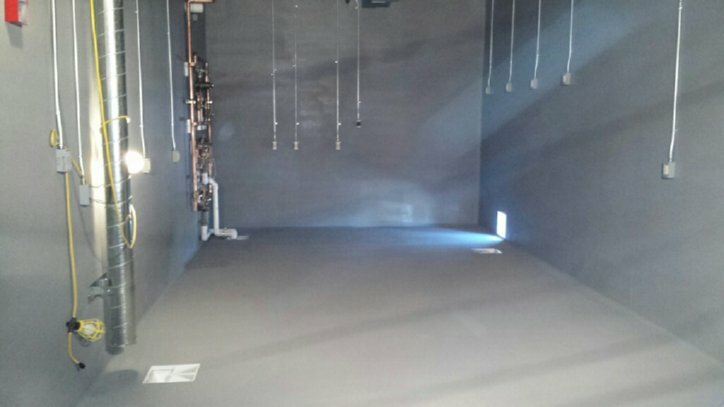 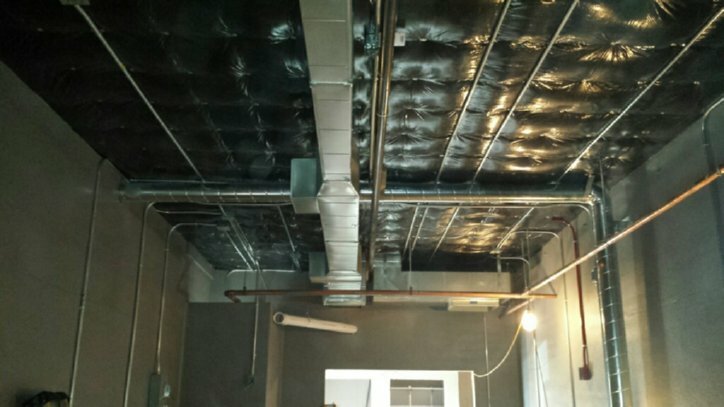 The building is used for a mobile dialysis center and the customer was having problems with their floorings being chewed up by the harsh chemicals so they choose a polyurea coating to combat this issue. 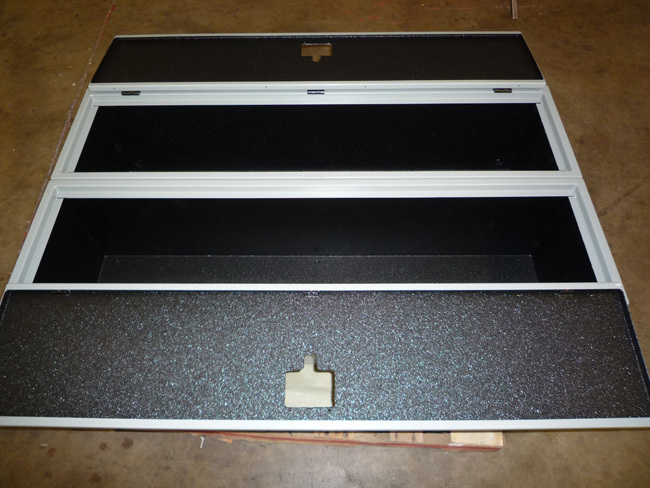 In this case our materials were applied directly to plywood. 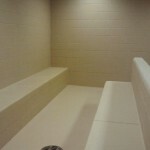 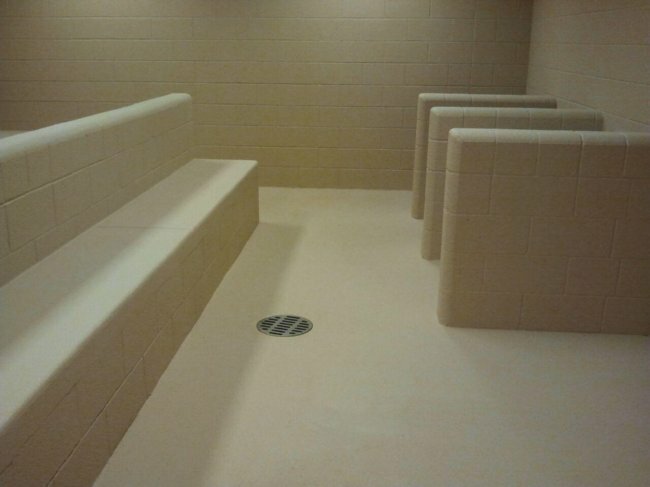 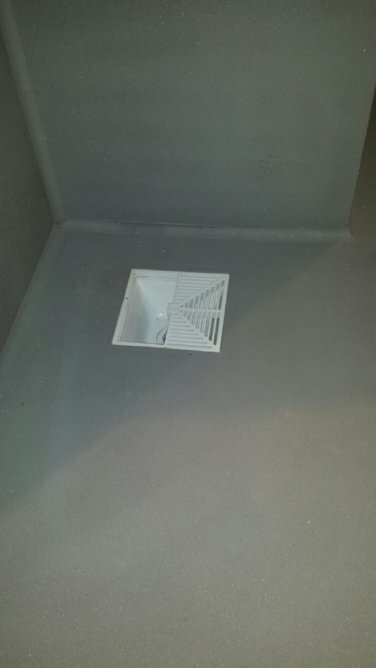 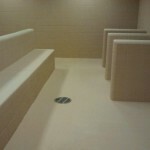 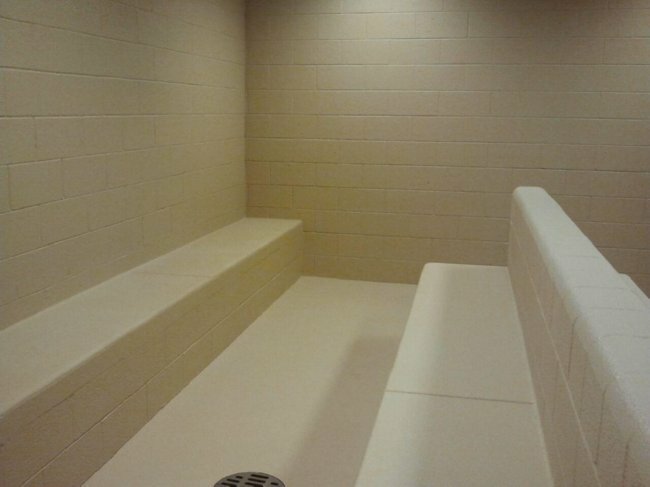 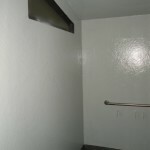 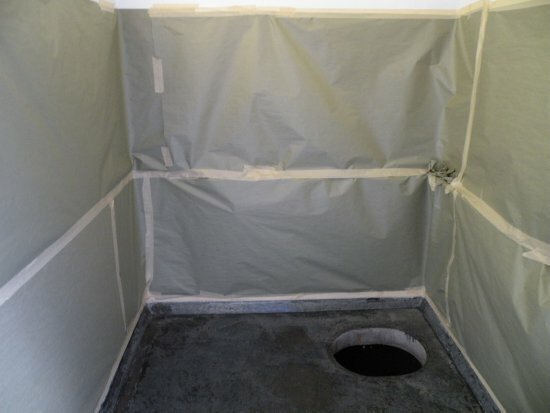 These pictures are of holding cells we coated for the Border Patrol. 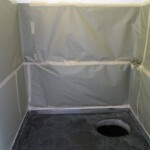 They chose polyurea coating for it durability and ease of cleaning. 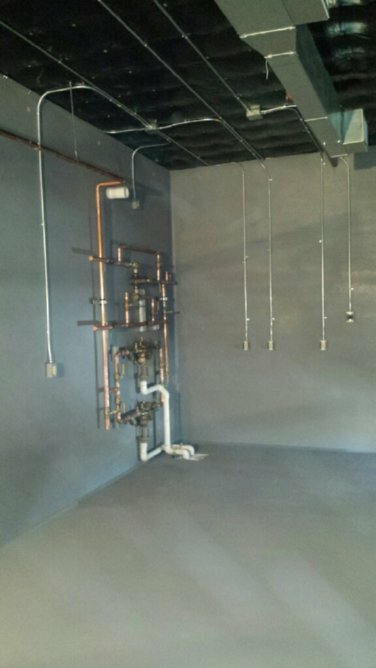 We coated directly onto concrete and cinder block once it was properly prepared.